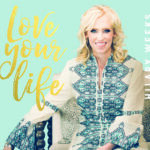 Some of Hilary Weeks’ best music yet, Every Step is packed full of the classic Hilary sound fans have come to love – with more energy than ever before. 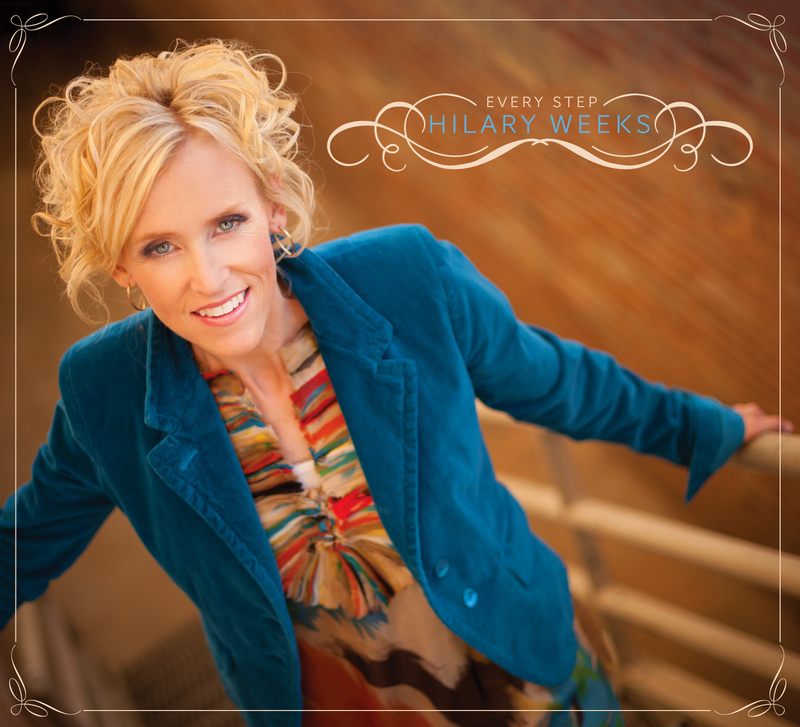 Writing and singing new songs for Every Step, has taken her all the way to Nashville where she recorded and produced the album with Tyler Castleton and many other wildly talented musicians. 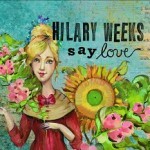 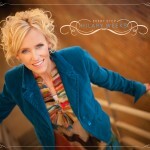 If you’re a Hilary Weeks fan, this is an album you won’t want to ignore.